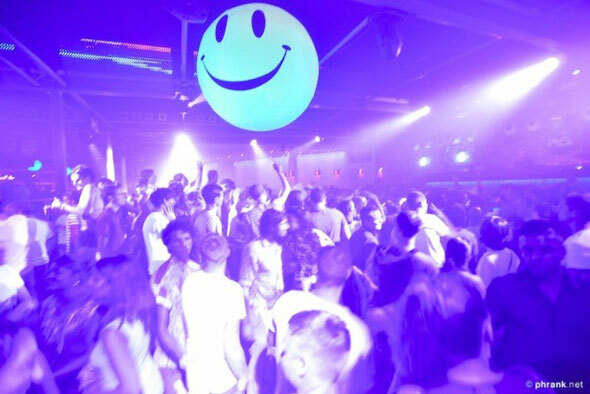 We Love... moves into its 15th year on Ibiza this summer, kicking off for 17 weeks from Sunday 9th June. Marking the official start of the Balearic season, the opening fiesta of We Love… sees exclusive back to backs from Joy Orbison vs Ben UFO as well as Paul Woolford vs Midland in the Discoteca, curated by James Zabiela's Born Electric imprint. Master of the Berlin sound and staple of the We Love… family, Innervisions’ Henrik Schwarz will bring his LIVE proposition back to the Terrace alongside Carl Craig. Northern Irish crate-diggers Bicep have made their journey from rising stars to spotlight heroes at We Love... over the past few years. They step from the intimacy of Space's El Salon, which they made their own, into the splendour of the main terrace for 2013 for the first of three dates over the summer. Finger Lickin will present 10 years of Tricktechnology featuring the decks-terity of Krafty Kuts and A Skillz playing a part of Mr Doris' After Dark on the Sunset Terrace. Whilst Alfredo brings his true vintage Balearic spirit to the Premier Etage. As part of the Garden Festival Get Together, pioneers of the emerging Bristol sound, Futureboogie's Dave Harvey and Christophe take over the Premier Etage along with Garden Festival head honcho, Nick The Gardener who comes out of DJ retirement especially for the occasion. 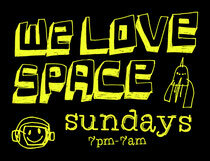 Check http://www.welove-music.com for full info and lineups.